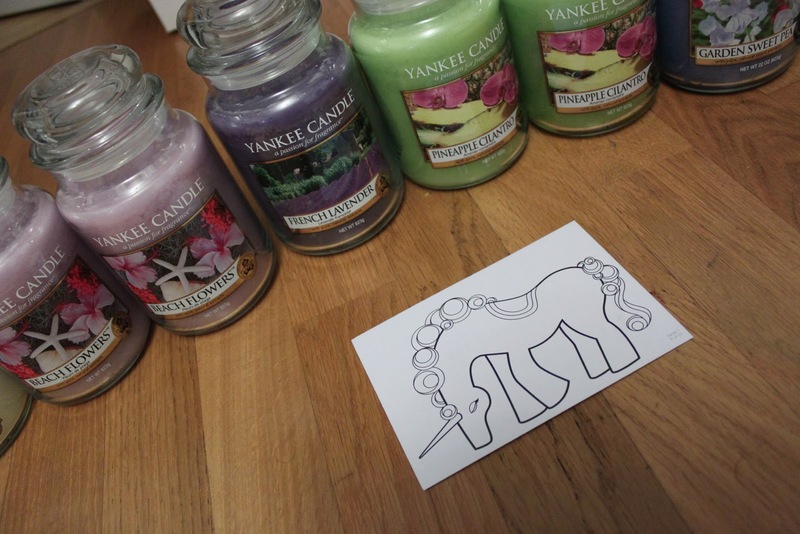 Nilla Forever: My Yankee candle haul! I am so excited. I've been waiting for this package for what feels like FOREVER to arrive, although it was only 11 days. 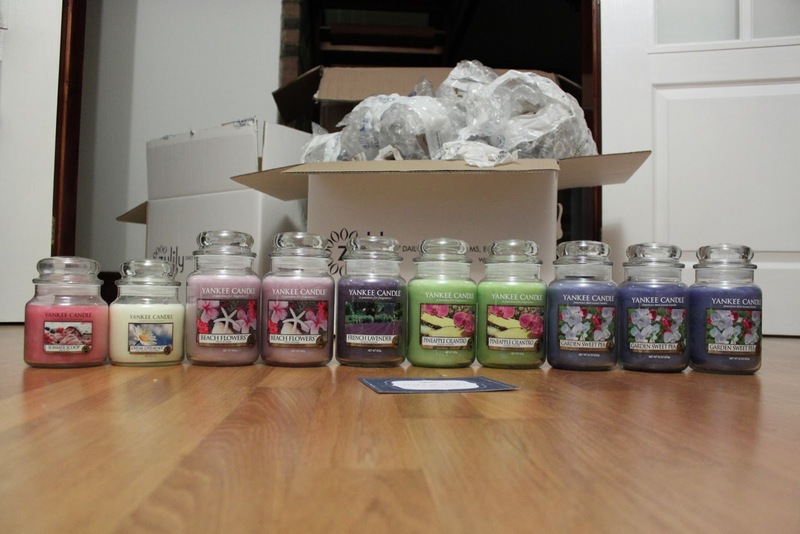 I ordered from an amazing website called Zulily and got all of the Yankee candles on offer! I got 10 yankee candles, 8 large and 2 medium all for £114.85 including delivery. 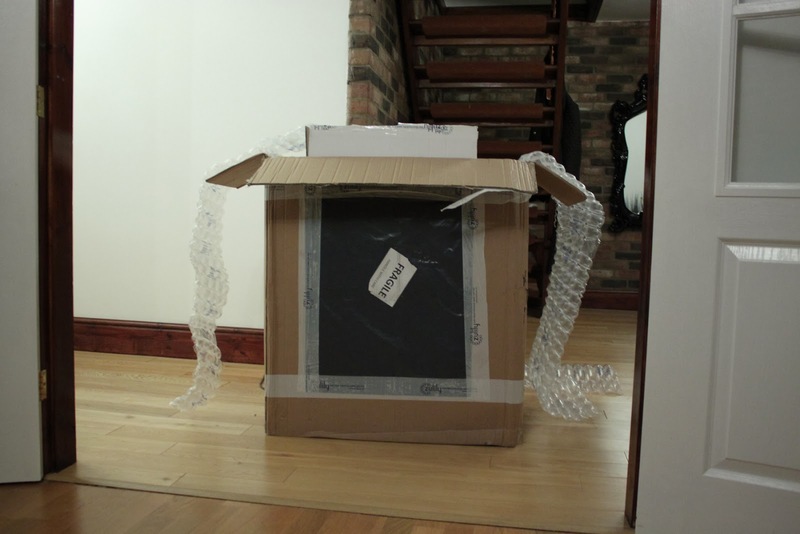 It said on the website delivery can take between 10-14 days, so I was really excited to see it on my door step today! 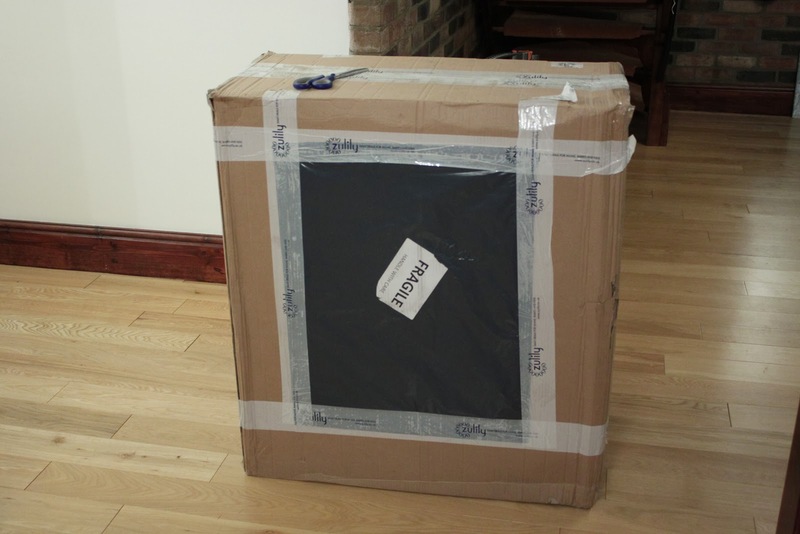 How big is this box? It's crazy. You wouldn't think it only had 10 yankee candles in it, but it does. 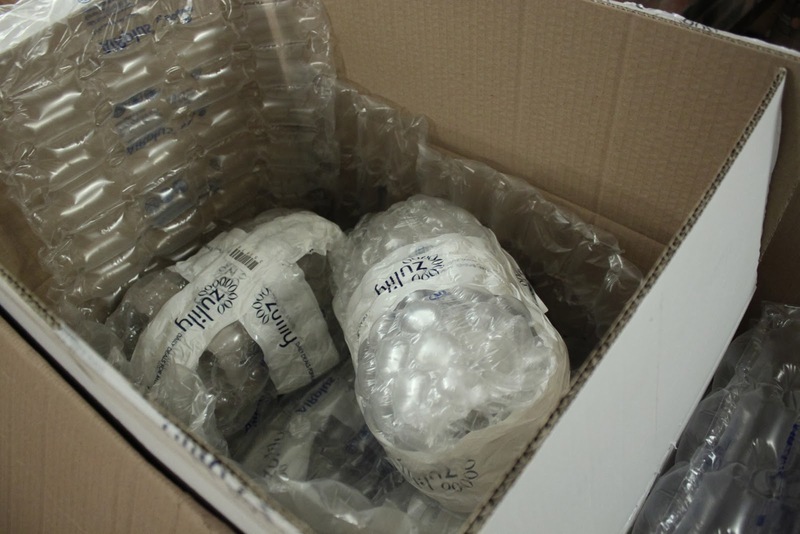 Inside the huge box are another two boxes. 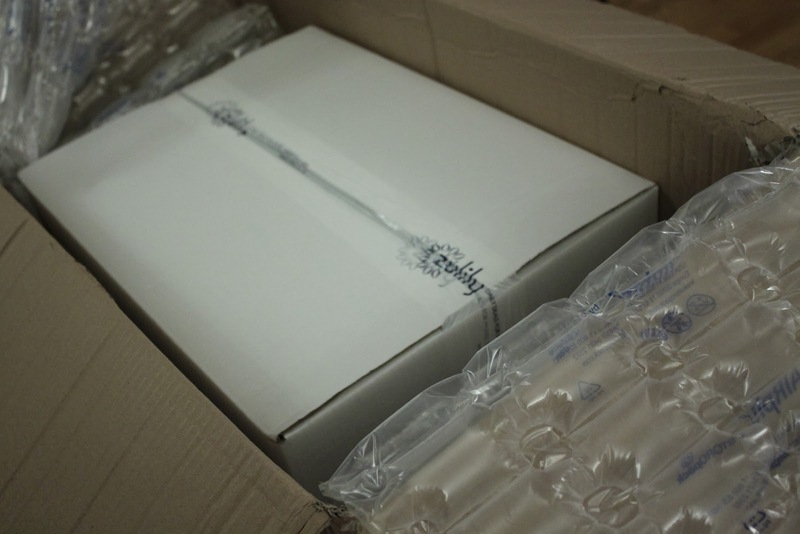 And then inside these boxes, the candles are packaged up so well! There is no way on earth any of them could possibly ever get damaged which was amazing. I have ordered Yankee Candles from Asda before and they've turned up smashed and i've had glass all over my house opening them! Very impressed Zulily! I also received this gorgeous Thank you card from Zulily! With a really cute unicorn to colour in!